STR-SEG resources provide depth of expertise to our practice. 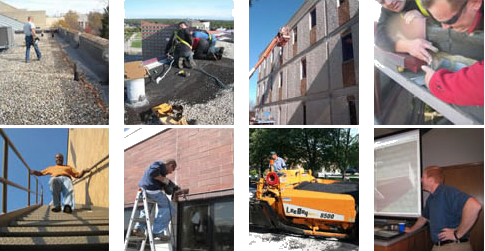 STR-SEG is the alliance of STR Building Resources LLC and Specialty Engineering Group LLC, providing comprehensive professional services for the analysis and resolution of problems associated with building envelope and hardscape components. 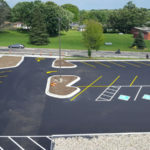 The scope of services includes roofing, waterproofing, exterior wall design, masonry evaluation, asphalt and concrete pavement evaluation, and facility asset management. 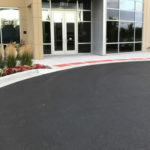 STR Partners LLC is the flagship of the STR group of companies that provides architecture and planning services to educational, research and development, corporate, and healthcare clients. STR Partners is known for our holistic approach resulting in appropriate, intelligent, inspired architecture solutions reflective of the culture, community, and values of our clients. STR Consulting LLC specializes in cost estimating, scheduling, owner’s representation services and expanded site representation. STR Consulting’s expertise ensures that projects are on budget and on time. 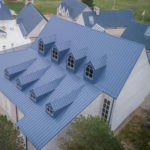 STR Design+Build LLC provides an alternative method of project delivery for clients who want a single point of responsibility for design and construction. Under this approach, the people responsible for design are also responsible for the quality of construction. Construction professionals and designers work hand-in-hand throughout the process to minimize risk and improve the quality of the project.